If something’s worth doing, it’s worth doing about a month late. 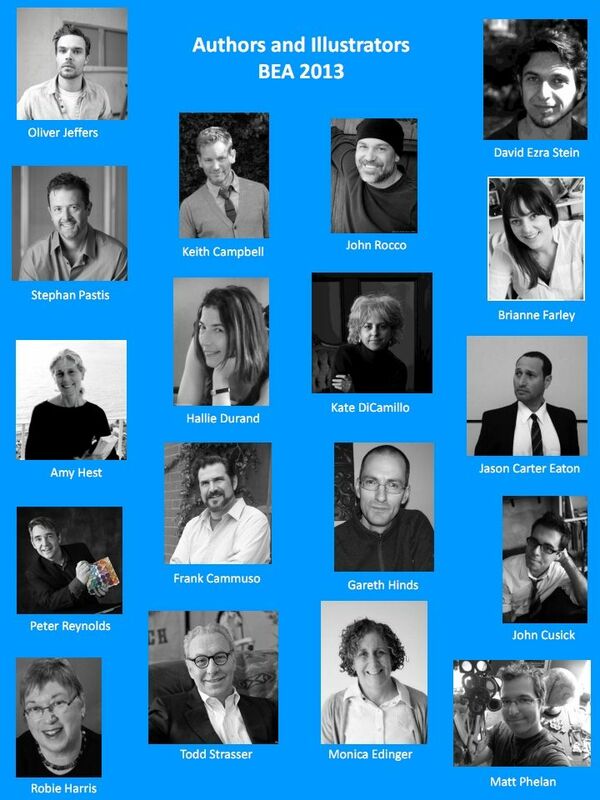 This Saturday I’m throwing CHERRY a major to-do at one of my favorite Brooklyn bookstores. The When: Saturday, October 12th, at 4pm. Listen, you’re all invited, so mark your calendars! Come, bring pals, enjoy libations, and watch me get probably way overdressed and maybe read a selection or two. There will be signings, too. And push-up contests. Maybe. Winner gets a free burrito. Runner-up, an Alpha Romeo. CHERRY MONEY BABY audio book! Guess who’s reading it…. In addition to being my GFF, Sarah is a phenomenal voice actress of video games, commercials and radio dramas. I couldn’t have asked for a better voice to read for Cherry and company, especially as S has suffered through several years of crummy drafts before getting to read the final aloud. Stay tuned for more news, and maybe a few sample clips. You guys. You GUYS. I’m so excited. CHERRY MONEY BABY the audio book will be available from Brilliance Audio on CD and Mp3 the same day as the hardcover: September 10th, 2013. 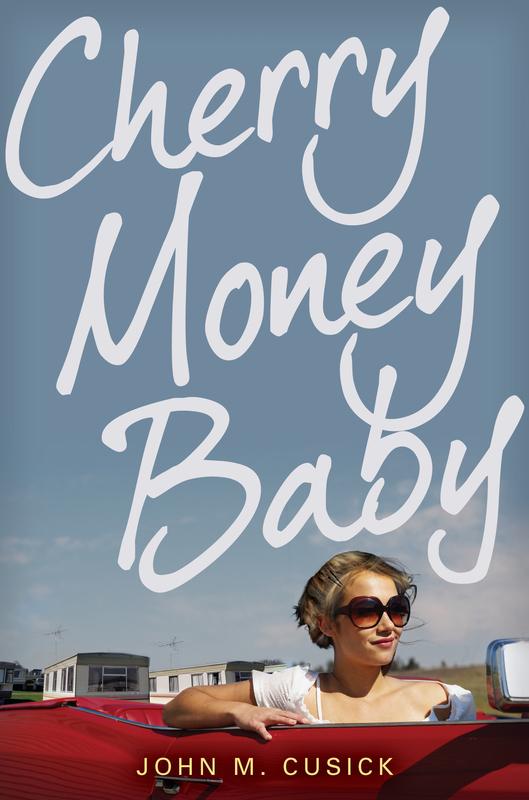 CHERRY MONEY BABY Cover Reveal!!! Things we can learn from the CHERRY MONEY BABY cover. 1. There is a girl with sunglasses on the cover. 2. There are trailers involved. 3. There is perhaps a girl named Cherry in it? And maybe something to do with money? And a baby. Definitely. 5. It was written by me. Or someone with my name. Coming September 10th! Pre-Order Now!